Acquisition details as per usual on Astrobin! Both excellent images. Well done! Wow! Unbelievable images. Gives me something to strive for. What kind of scope is the Orion 12 cl? Newtonian? Edited by joelkuiper, 23 January 2019 - 10:48 AM. Both are really great images! 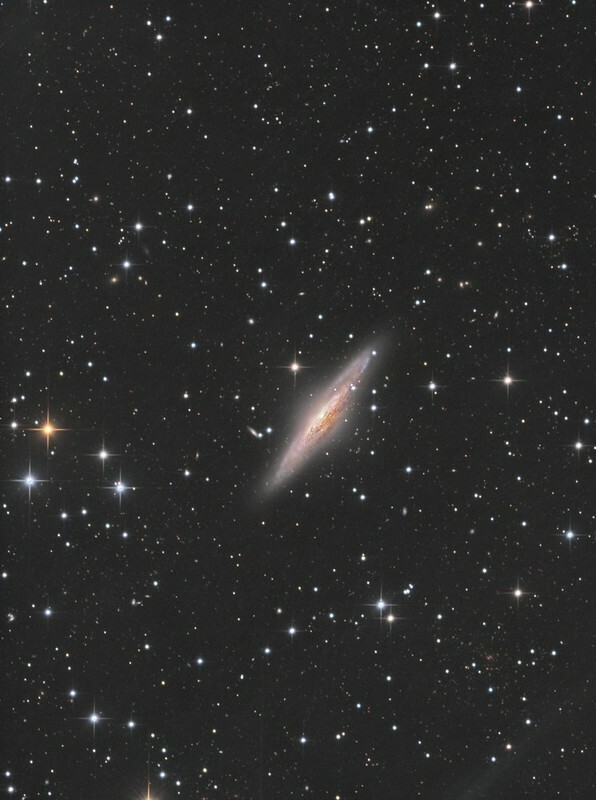 I wasn't as familiar with NGC 5033, so I looked it up. The magnitude I found (in Stellarium) is 12.03. Now I'm even more impressed with the detail you got out of it. The bright star is: HIP 64530 - SAO 63414 - HD 114975, which is actually only magnitude 6.50, but its relative brightness gives you an idea of just how faint that galaxy it. Well done! 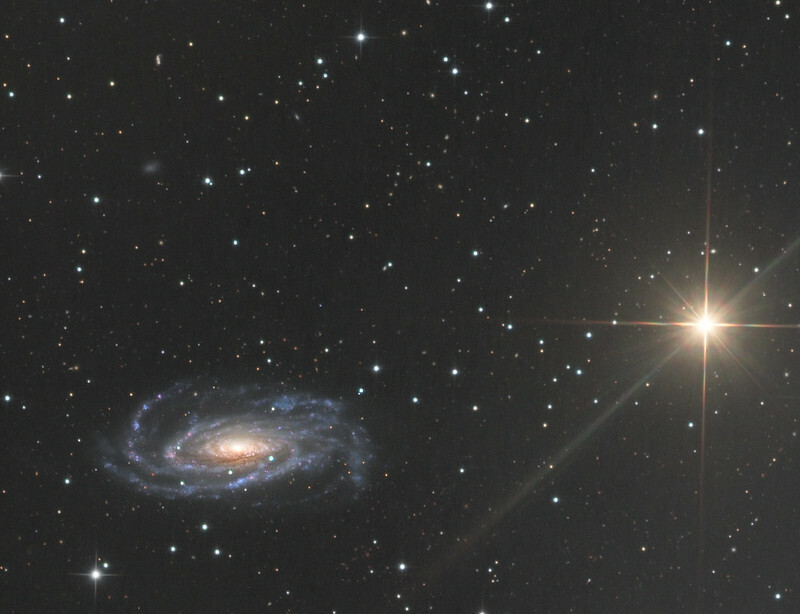 Both are great shots, but the composition of the NGC 5033 is *really* cool. Great images, Joel. You're doing fantastic work with the 12". 5033 has a 3D look to it, but both are terrific. Both images are very nice. I like them a lot. Thanks for sharing. The 3D look of 5033 was something I wanted to accomplish for a while, and it seems it worked this time! Very awesome images. Very crisp and great color. excellent images with very good details.